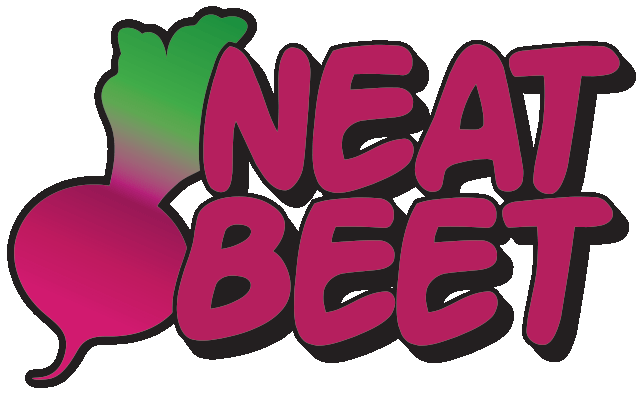 Stream a brand new edition of Neat Beet’s official podcast, Beet Box Radio. We’ll get you ready for the summer months with some sunny vibes, awesome singer-songwriters, and some road trip soundtrack material. Let us know what your favorite jam of the month is!